After delivering three wins out of three, Ole Gunnar Solskjaer has brought a buzz to Manchester United, says defender Luke Shaw. Luke Shaw believes the positivity of Ole Gunnar Solskjaer has delivered a buzz back to Manchester United. 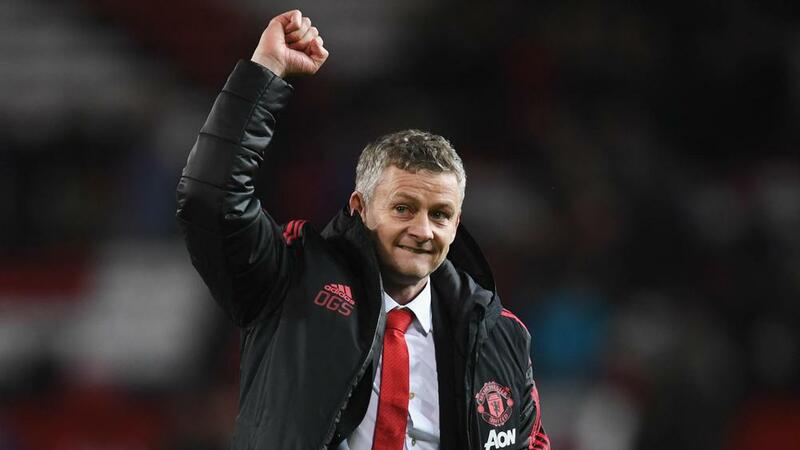 Solskjaer has won three Premier League games out of three since replacing the sacked Jose Mourinho last month. Shaw was the target of regular criticism during Mourinho's time in charge, although the left-back's form under the Portuguese earned him an England recall. Mourinho's perceived negativity, allied to a poor run of form, ultimately saw him given the boot and Shaw is relishing working with his replacement Solskjaer, whose side will look to maintain their winning streak away to Newcastle United on Wednesday. "Ole has a completely different style to his way and we are adapting to that and enjoying it and that's the main thing," Shaw told Sky Sports. "There's a great buzz around the place with Ole coming back in, there's a lot of good things to look forward to. "Ole is a really positive and friendly guy and knows this club really well as he was here for many years and he knows what the club needs. He is here for six months and it's a massive thing for him to do an amazing job and that would be great for him. "We all back him and want the best for him as much as he wants the best for us. We all have to work together and keep doing the right things and keep smiles on faces and keep winning matches." United are eight points outside the top four but Shaw feels Champions League qualification should still be the club's aim this season. "I signed a new contract and I want to be playing every game and trying to help the team as much as possible," he added. "Hopefully I keep playing games and keep myself in the team. "I haven't had many injuries recently so that's good. I need to stay fit and keep helping the team and maybe win a cup this season. "We are not where we want to be and not where we should be, so we have a very important second half of the season. "Our aim is to get back into the top four because United without Champions League isn't good. That's where we want to be and what we are fighting for."